We are excited to be offering the Cecil B Blog to all our clients and followers. 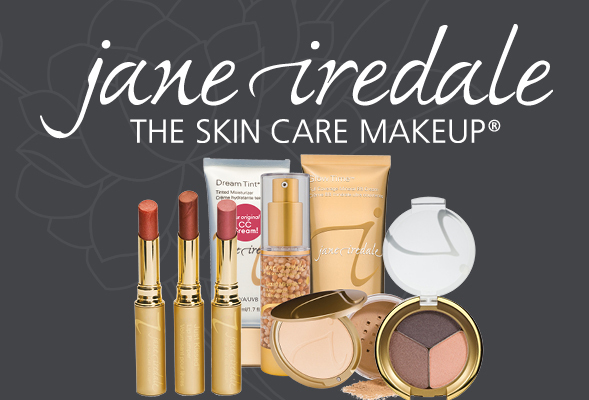 We will be sharing some jane iredale (and other well known companies) skin care and makeup tips. 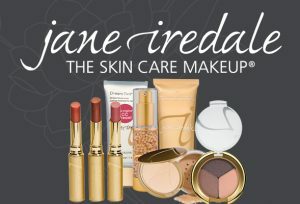 Look for postings about different treatments and any technology we may be featuring. If there is anything specific you would like to know more (or less) about we would love to hear from you. Our experts are standing by waiting to serve you and provide you with the best and most recent spa and laser information to date. We will strive to add content when we can and in a (hopefully) timely manner. We appreciate any engagement with our social media links at the top of the page. And look forward to engaging with you via the Cecil B Blog by answering your questions and replies. Use our contact form or the email address in our contact information at the top of the page. The Staff @ Cecil B.